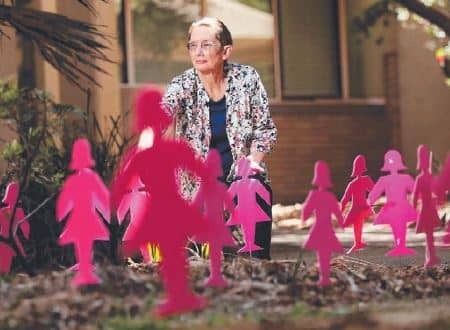 The Westmead Breast Centre provides comprehensive, co-ordinated clinical care for patients with breast cancer and non-cancer breast diseases. Patients who attend the centre will have the benefit of the collective wealth of experience that an expert multi-disciplinary team brings. 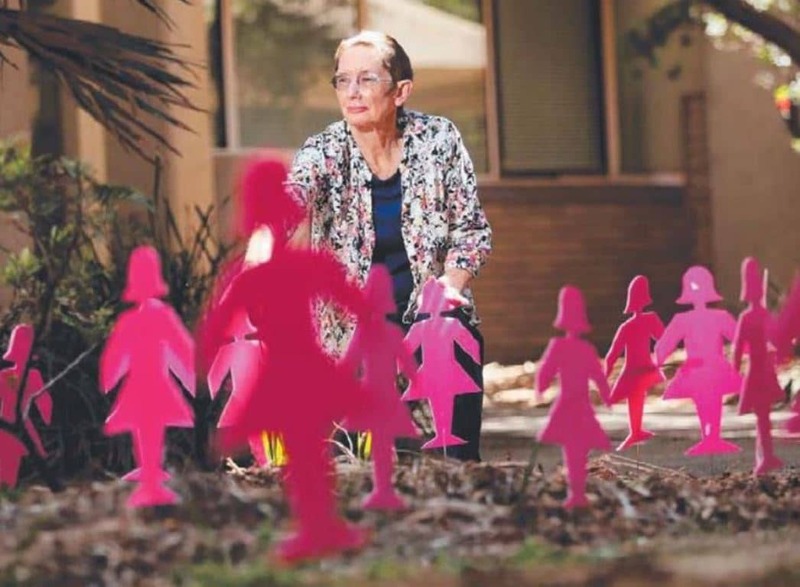 BreastScreen NSW Sydney West is a FREE service, which aims to reduce the number of deaths from breast cancer through early detection.